Easier for Partners. Smarter for Vendors. StructuredWeb Channel MarketingEasier for Partners. Smarter for Vendors. Learn how the most advanced insights And analytics = Smarter Channel Marketing. Connect every element of your channel marketing programs. 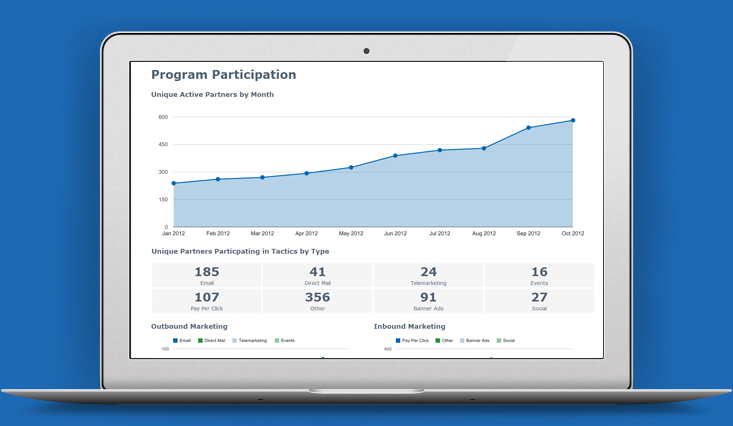 Execute channel marketing programs to help partners generate leads. Automate lead nurturing to convert leads into sales. 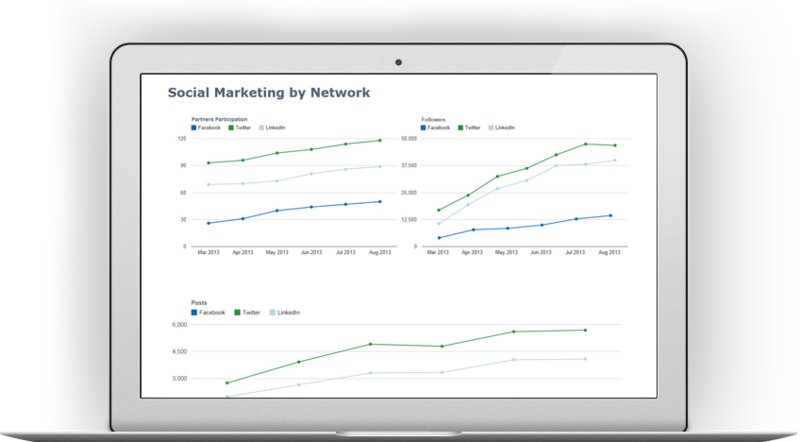 Measure marketing data delivered with real-time visibility. StructuredWeb helps you connect your teams, channel partners, and agencies to execute marketing programs that drive demand and increase revenue. StructuredWeb makes it easy for you to reach more customers and scale your ability to automate marketing programs for 1000s of channel partners at the same time. 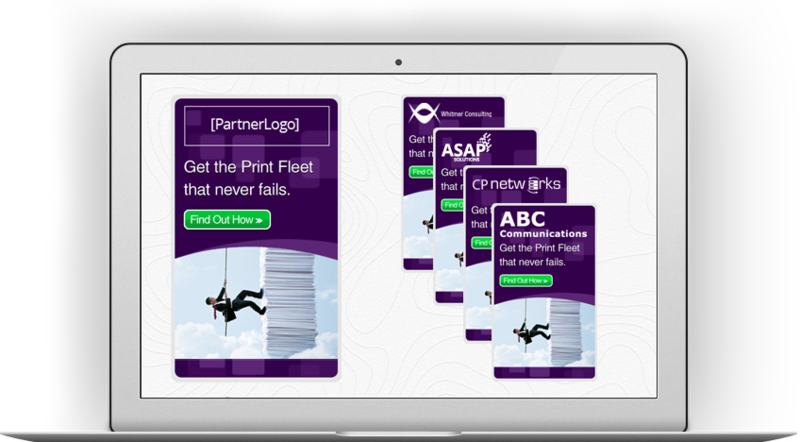 Enable your partners with pre-made and fully integrated campaigns that are ready to be launched at the push of a button. Leverage your partners’ local presence, through email, social, web visitors, to drive demand and generate more leads. Execute automated and targeted marketing campaigns for any number of partners simultaneously. marketing tactics, all from one platform. Provide partners with effective lead capture tools to generate more qualified leads. Automate nurturing programs that turn warm leads into opportunities. Qualify and score leads to make sure they get the attention they deserve. Send timely lead alerts to partners sales teams, and increase your conversion rates. StructuredWeb gives you the power to aggregate your channel marketing data, so you can increase partner performance, optimize campaigns, and maximize marketing ROI. 1000s of channel partners all around the world are using StructuredWeb’s Channel Marketing Platform to drive demand for their products.